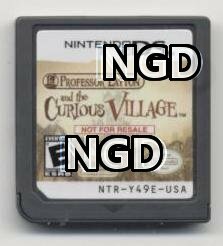 Special Thanks to NintendoAge member NationalGameDepot (NGD) for sending me pics of this cart! Copyright 2006-2017 NintenDemos.com. All Rights Reserved.